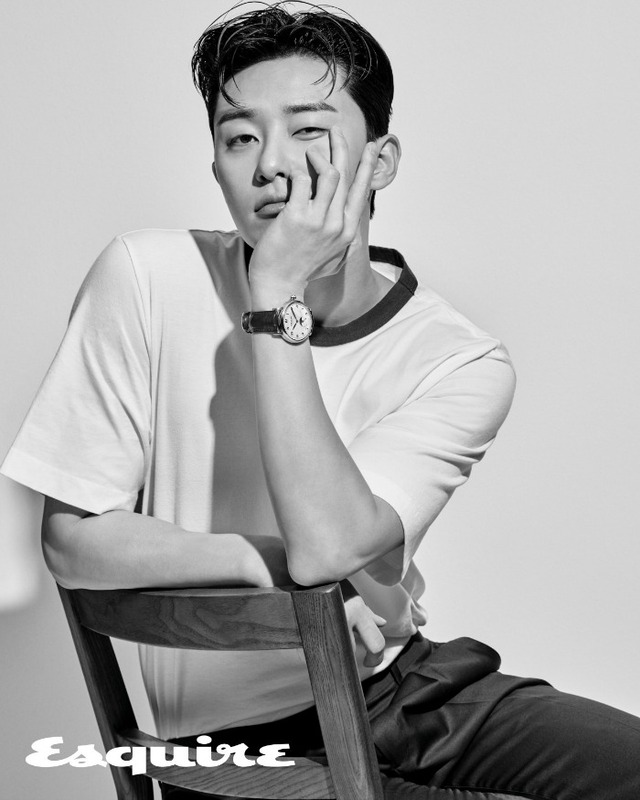 It’s late, I’m writing, but I had to take a break to look at these Park Seo-joon Esquire magazine pics that can only be pulled off by Park Seo-joon. I don’t know what is going on in this Montblanc automatic watch campaign, but I am here for this. WAY 1: When your bedroom eyes come out because you’re too sleepy to hide that you like that girl sitting behind you and proceed to stare at her indefinitely. WAY 2: When you think your breath be stank and want to check on the sly. WAY 3: When you don’t know the answer and just smile and nod instead. WAY 4: When you kind of want to play baseball but aren’t sure if a jean suit is appropriate with a dress shirt and tie. WAY 5: When your trying out that new ink pen that is all the rage but are actually too scared you’ll bleed ink all over the paper and have to think about your strategy for a minute. WAY 6: When you’ve decided that your definitely going to play golf instead but brought your baseball bat on accident and are trying to play it off. WAY 7: When an eyelash falls into your eye but you still want to look at your bae like it ain’t no thang. WAY 8: When you have that itch you want to scratch without making it look like you forgot to clean behind your ears. WAY 9: When you realize your ink pen is better used to accentuate your lips than write with. WAY 10: When it’s too hot to play ball so you try to make your eyes look like Where is Chicky instead. Ahahaha this honestly made my day and its only the morning! 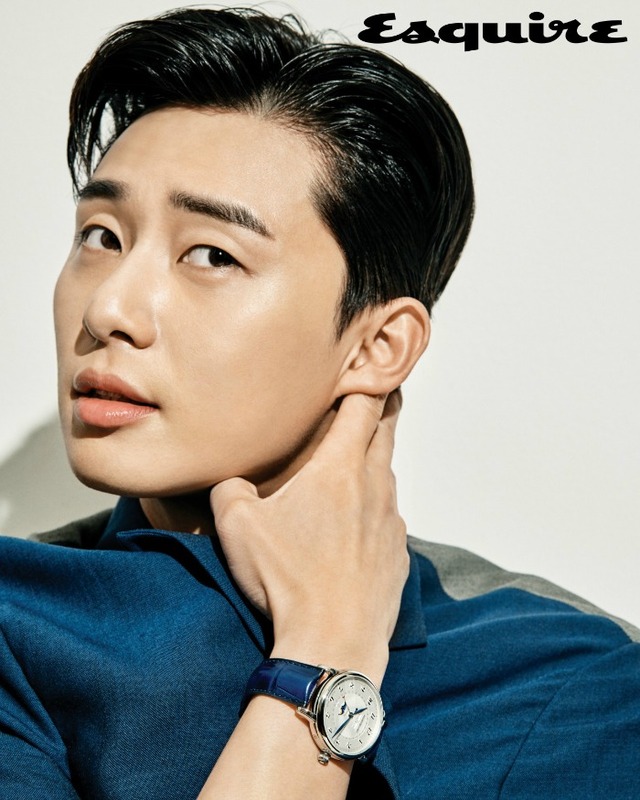 Park Seo Joon is love ❤️ and along with those captions it was hilarious!! thanks for these pics and the hilarious caption!